Tamara leads Metabolic’s Cities Program, in which she tackles the major urban challenges the world is facing. Her projects entail the design of viable and inclusive interventions at the interface of social and natural resilience. 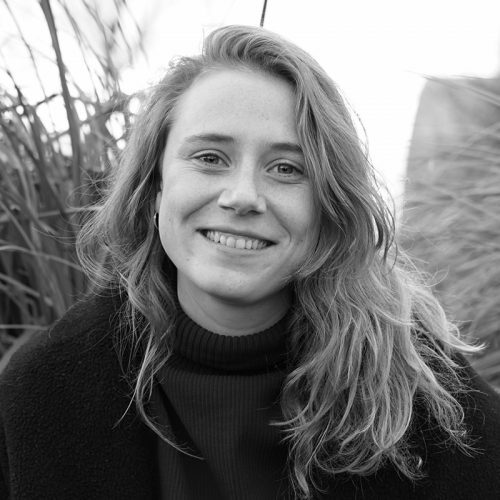 She has been involved in a wide range of projects regarding sustainable cities with a focus on topics such as water ecologies, the freight sector, waste systems, and renewable energy, in cities including Amsterdam and New York City. In these projects, she is able to conduct comprehensive systems analysis, in-depth research, and collaborative design as a basis for creative and feasible strategies towards a more sustainable and circular state. Her background as an earth scientist allows her to integrate knowledge on scientific processes that underlie the ecological impacts with creative solutions that engage novel technologies and are sensitive to social issues. She also enjoys teaching students about complex contemporary urban challenges.